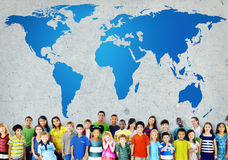 53,529 global map stock images are available royalty-free. Global world map network technology. Social communications. 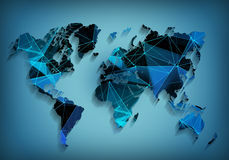 3d illustration Global World Map Double Exposure Network. Telecommunication, International business Internet and technology concept. Global World Map Double Exposure Network. Telecommunication, International business Internet and technology concept. 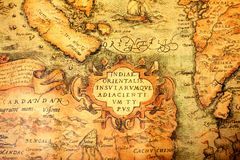 Global World Map Double , Exposure Network Global Management Training Vision World Map Concept Ancient global map. 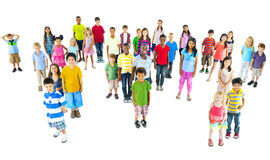 Background with ship Kids is Circle with Global Map Global business map. 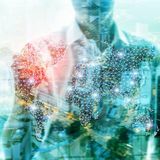 Businessman standing in modern office and looking to global business map Global World Map Double Exposure Network. Telecommunication, International business Internet and technology concept. Global World Map Double Exposure Network Time for global business. World Map with a clock. 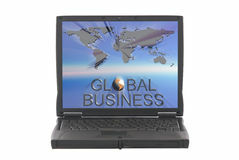 Time for global business Laptop with global connection map. 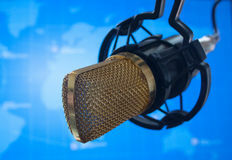 Typing on the laptop with global connection map Public relations PR microphone for news global map world press. Photo Global network coverage world map on hand of businessman ,Industrial Container Cargo freight ship at habor for Logistic Import Ex. Port background Elements of Global World Map Double Exposure Network. Telecommunication, International business Internet and technology concept. 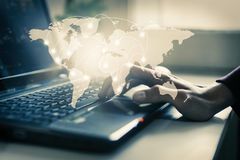 Global World Map Double Exposure Network Business woman hand typing on computer laptop with abstract technology global and digital world map. 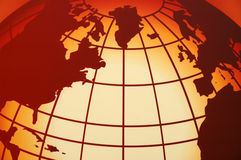 Background Concept 3d rendering of global map energy. Landscape exterior Global business map. 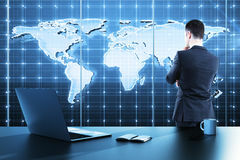 Businessman standing in office with global business map Time for global business. World Map with a clock. Time for global business Global Map. 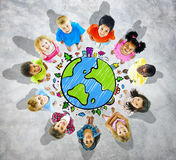 Background Global World Map People Circle Happiness Togetherness Cheerful C. Oncept Environment Natural Sustainability Global World Map Concept. 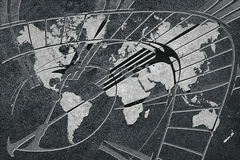 Global Globalization World Map Environmental Concservation Concept Crystal Global on old map. Crystal Global on old retro map Business man hug global map. Blue background, back view, concept for globe business, asian people Global Globalization World Map Environmental Concservation Conce. Pt Business woman standing and drawing global map. 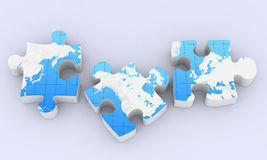 Over white background Global map puzzles. Communication on white Global puzzles map. 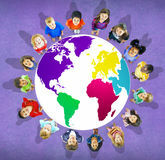 Global map puzzles comunication on white Global Globalization World Map Environmental Concservation Conce. Pt Global international support concept, headset and office phone on desk with globe map. 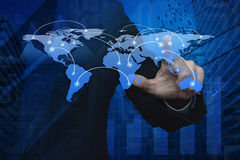 Like hand Businessman hand pushing global world business connection map ov. Er graph and city tower, Elements of this image furnished by NASA Young man drawing global map and famous landmark. Over white Man drawing a global network on world map. 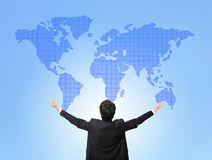 Young business man drawing a global network or globalization concept on world map. Man drawing internet diagram or Businesswoman looking to global business map. 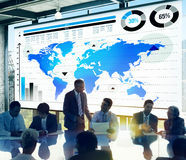 Businesswoman standing in modern office and looking to global business map. 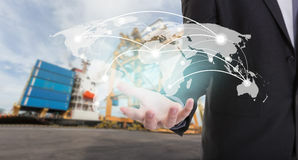 Elements of this image furnished by Global network coverage world map on hand of businessman ,Industrial Container Cargo freight ship at habor for Logistic Import Ex. 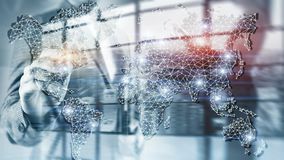 Port background (Elements of Woman hand holding smart phone with people icon global network on world map with abstract technology. 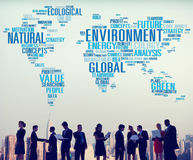 Connection background Global Globalization World Map Environmental Concservation Concept Time for global business. 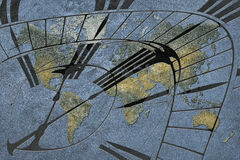 World Map with a clock. Time for global business Young man drawing global map and famous landmark. 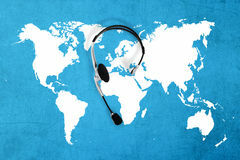 Over white background Contact global concept , top view headset and map. International contact Two girl kids drawing global map and famous landmark. 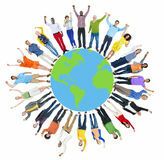 On wall Global Management Training Vision World Map Concept Global World Map People Circle Happiness Togetherness Concept. 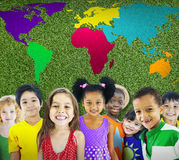 Global World Map People Circle Happiness Togetherness Cheerful Concept Global Children Community Friendship World Map Concept. 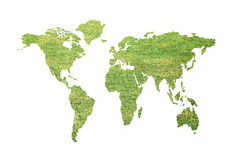 Global Globalization World Map Environmental Concept. Global Globalization World Map Environmental Concservation Concept Global Globalization World Map Environmental Concservation Conce. Pt Global Business Graph Growth World Map Concept Global business. Map with flags and money. 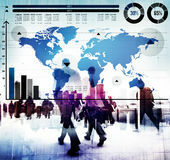 Global business concept. 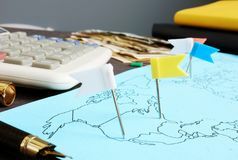 Map with flags and money Hand holding global network using Currencies sign symbol interface of Fintech over the Network connection of World map background. Investment Financial Blue global world map in businesswoman hands. 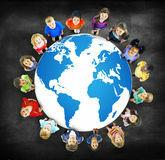 Blue global world map sphere in businesswoman hands over white Global Business Presentation with World Map. 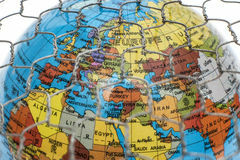 Brunette businesswoman with global map. 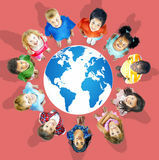 In her hands, communication metaphor Global Globalization World Map Environmental Conservation Conce. Pt Businessman play with global map sphere. 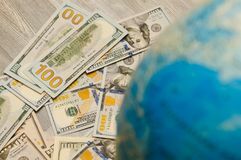 Isolated on white The global map is a sign of many banknotes and bills of various states globally in US dollars. 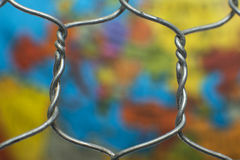 The global map behind a wire fence. Global map behind a wire fence Global map behind a wire fence. The global map behind a wire fence Global map behind a wire fence. 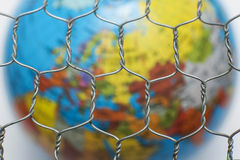 The global map behind a wire fence Fashion silver gold woman looking global map. 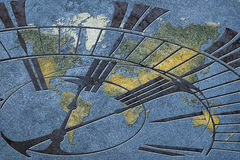 Fashion futuristic silver gold woman looking global map on bronze background Global Business Communications with World Map. Global Business Graph Growth World Map Concept Green global map. 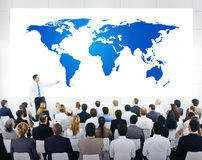 On white background Businesswoman with white suit and global map. Businesswoman with white suit and global sphere map in her hand Businesswoman portrait with global map. 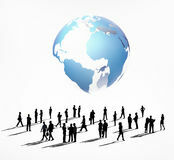 Isolated on white studio background Global Business People Corporate and World Map. Global Business People Corporate World Map Connection Concepts Photo of global map puzzles communication. 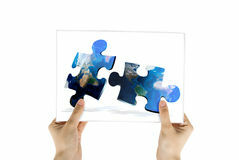 Hand hold photo of global map puzzles communication on white background Ancient global map. 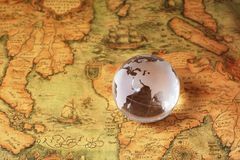 Background with ship Businessman play with global map sphere. Isolated on white Contact global concept , top view headset and map. Blue Brunette businesswoman with global map. In her hands, communication metaphor Blue global world map in businesswoman hands. 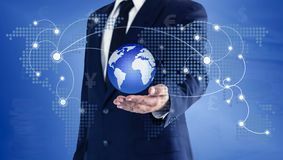 Blue global world map sphere in businesswoman hands over white Businessman touching the world and global map virtual on hand. 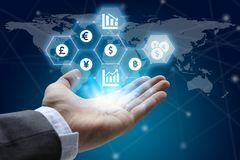 The concept of the main currency exchange can be used worldwide. Global business world map on laptop screen. 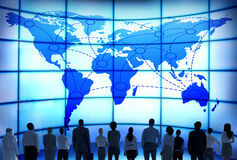 Illustration of global business sign with world map in background on laptop screen. 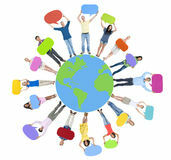 Communication, corporate concept Global World Map Double Exposure Network. 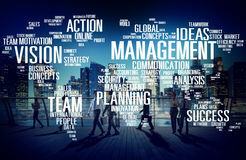 Telecommunication, International business Internet and technology concept. 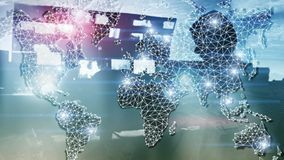 Global World Map Double Exposure Network Global World Map Double Exposure Network. Telecommunication, International business Internet and technology concept. 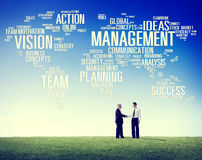 Global World Map Double Exposure Network Business handshake on background with global network map. 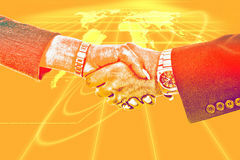 Business handshake on yellow background with global network map Global World Map Double Exposure Network. 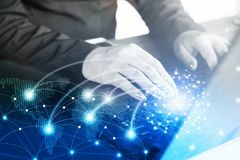 Telecommunication, International business Internet and technology concept. 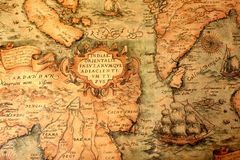 Crystal Global on old map. Crystal Global on old retro map Blue global world map in businesswoman hands. 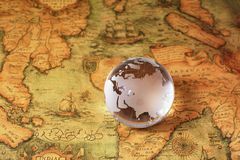 Blue global world map sphere in businesswoman hands over white Businessman two hands hold ball with global map isolated in whit. 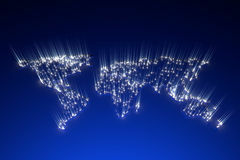 E background Global World Map Double Exposure Network. Telecommunication, International business Internet and technology concept.